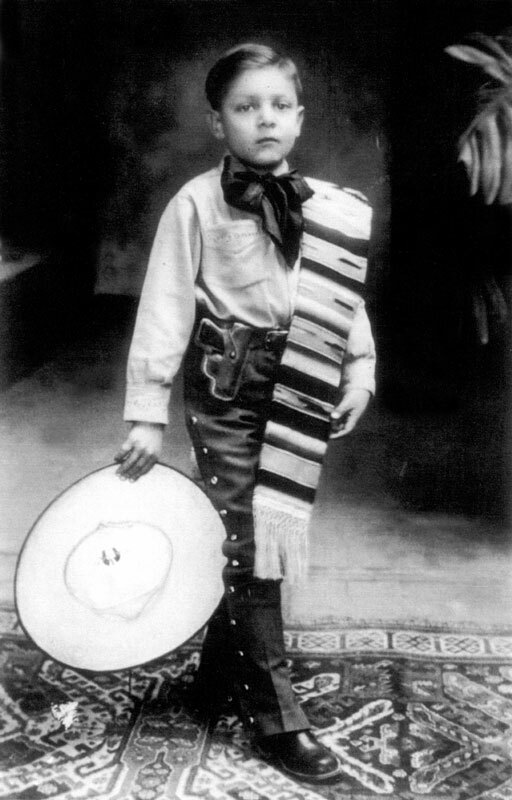 José Alfredo Jiménez was born in this house on January 19, 1926, the third of four sons of the marriage formed by Agustin Tristan and Maria del Carmen Sandoval Rocha. 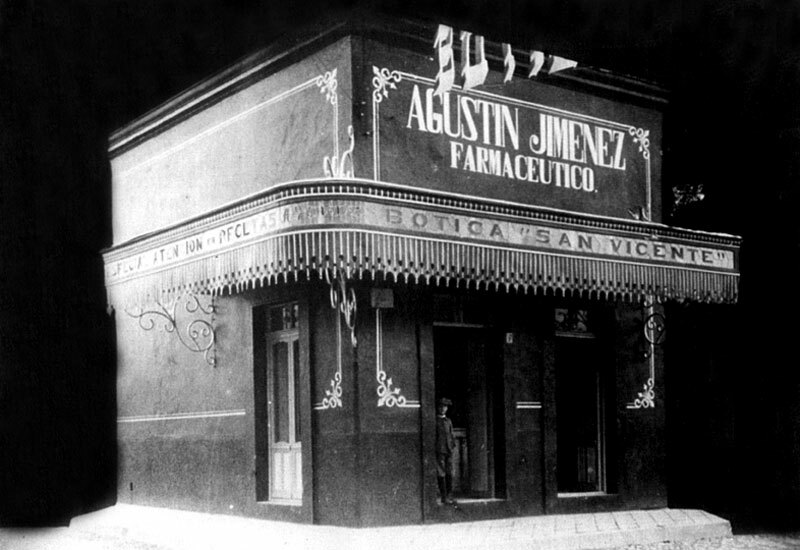 His father, a Pharmacist by trade, established in 1900 la first drug store in Dolores Hidalgo: The “San Vicente” pharmacy. A sensible man, who enjoyed the pleasures of literature and music, he organized evenings where musicians, poets and politicians would gather. José Alfredo’s childhood developed in the idyllic provincial setting of Dolores, while the bohemian environment provided by his family, in which he would listen to the music of the fashionable singers and composers, stimulated his artistic sensibility. 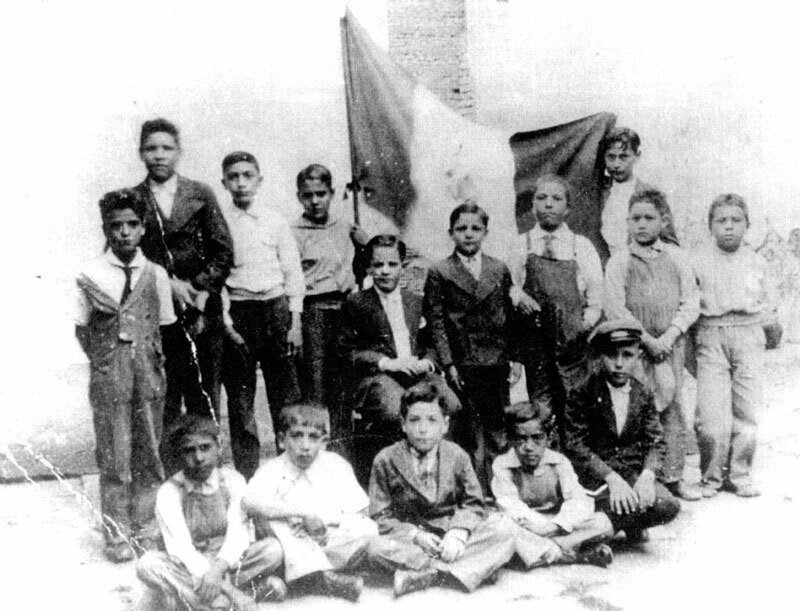 When José Alfredo was only 10 years old his father passed away and the Pharmacy fell into bankruptcy, due to which the family moved to Mexico City, establishing itself in the Santa Maria de la Ribera neighborhood. The precarious economic situation provoked the dissolution of the family and José Alfredo was forced to leave his studies after completing primary school and realize various jobs to support himself. 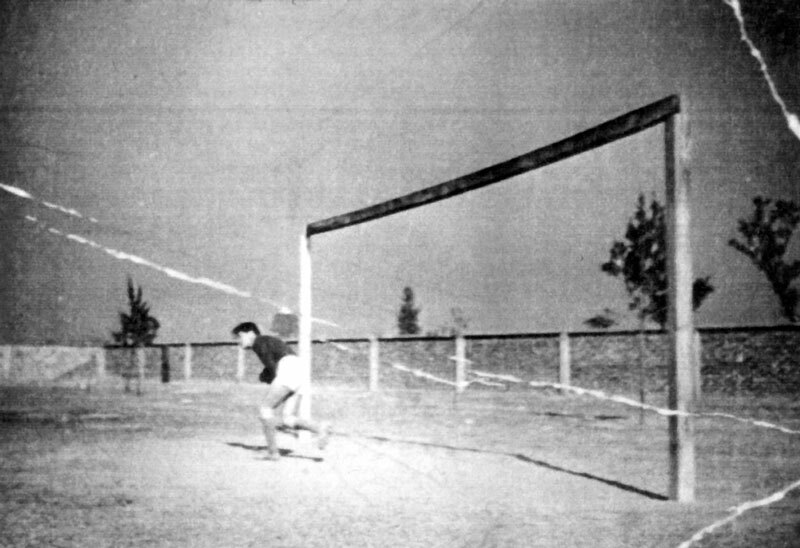 Close to 20 years old, he would play football as a goal keeper for the “Oviedo” team, from where he jumped, albeit for a short time, to the first division team “Marte”. Around that time he began to work in the “Sirenita” restaurant, which was located close to his house. 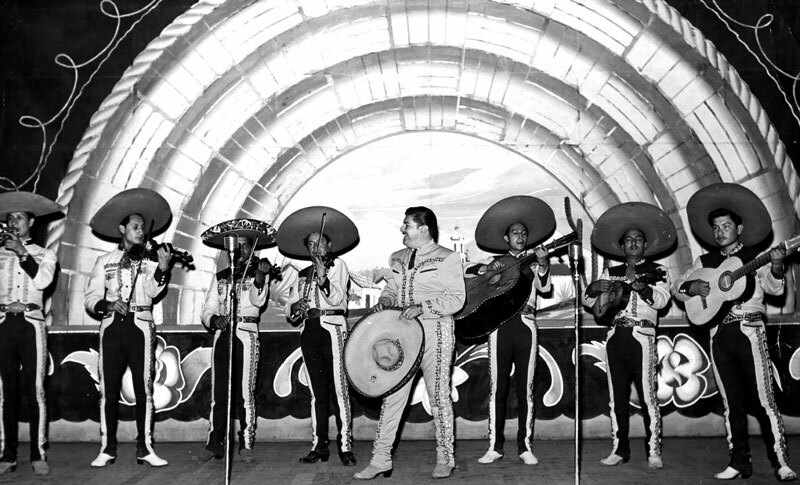 Together with Jorge Ponce, the owners’ son, and the brothers Enrique and Valentin Ferrusca he formed the “José Alfredo and the Rebels” quartet. 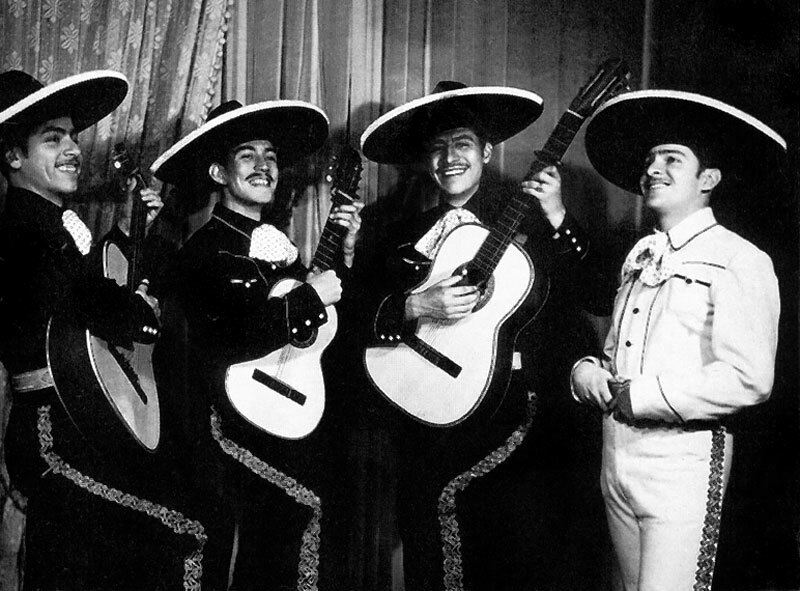 Little by little they became known in the area, delivering serenades, and performing at parties and family gatherings. With this group he began his artistic career and during these years he wrote, in a any scrap that was at hand, his first songs. 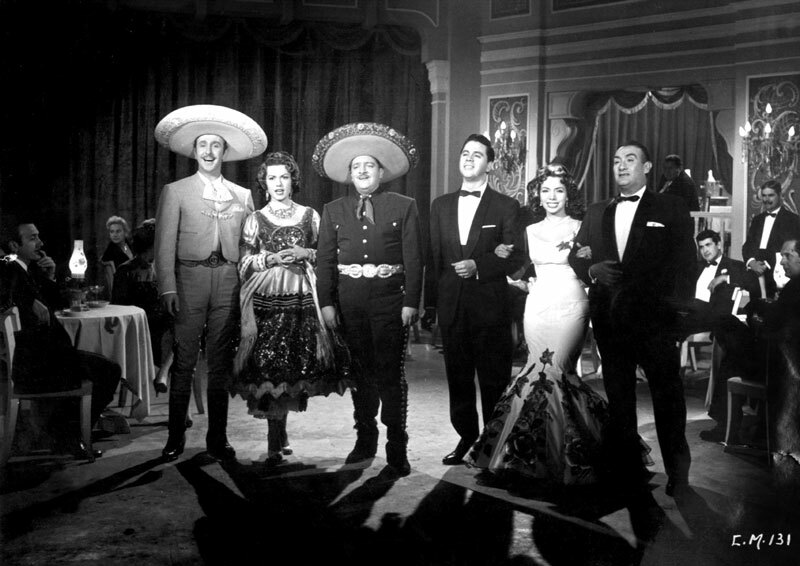 The song became a big hit and the spearhead of José Alfredo’s fruitful artistic career. 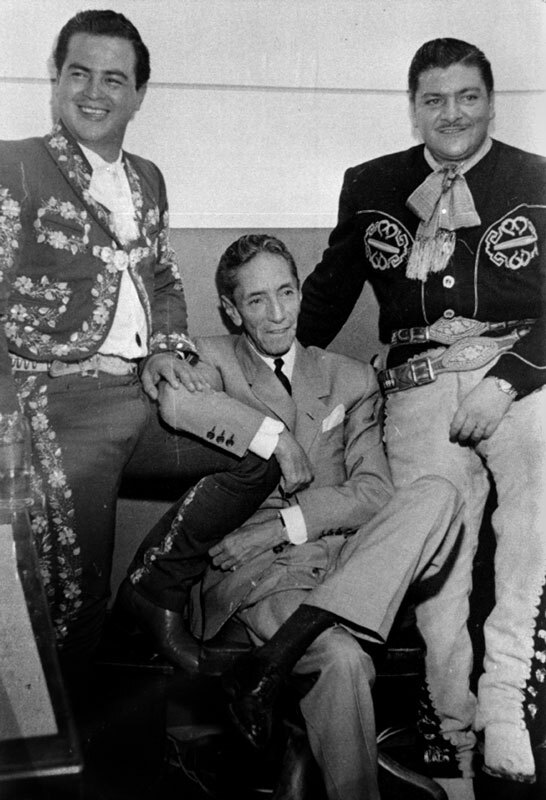 That same year RCA Victor recorded four more of his songs: “Ella”, “Cuarto Caminos”, “La que se fue” and “Que suerte la mia”, interpreted by himself and by the best singers of the moment, among them, Jorge Negrete, Pedro Infante and Miguel Aceves Mejia. The overwhelming and unprecedented success of these songs earned him the accolade of Composer of the Year. 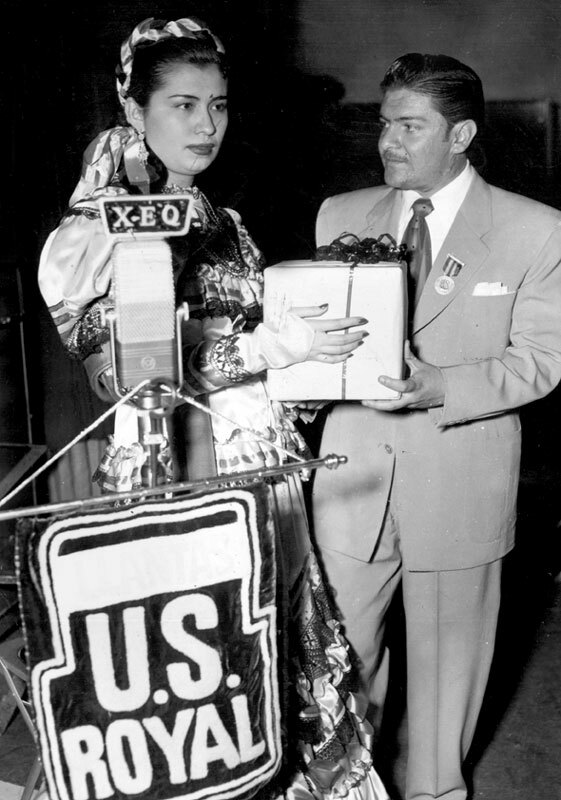 In just one year José Alfredo conquered success, fame and fortune. 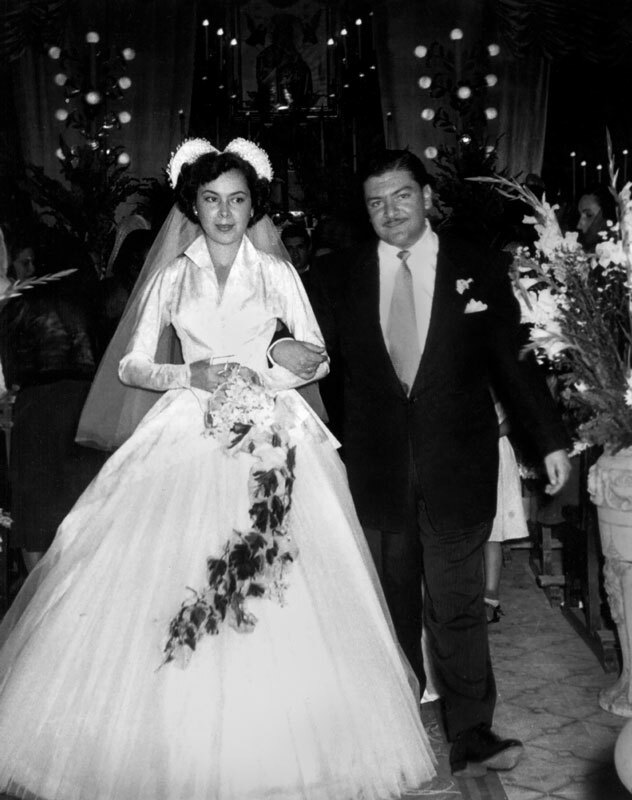 Many of the José Alfredo’s songs where inspired by the beauty and sensuality of Paloma Gálvez, a young girl from Veracruz who he met when they were both 21 years old, and whom he married on June 27th 1952. 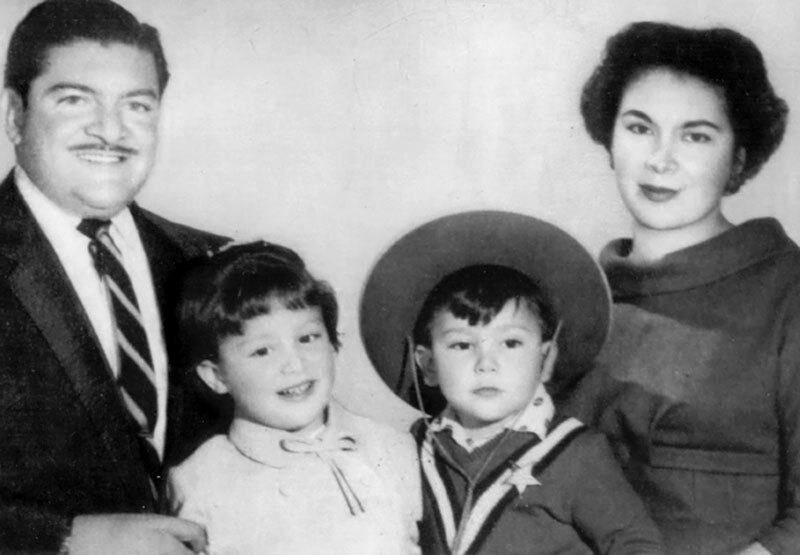 The couple had two children: Paloma, born in 1954 and José Alfredo in 1955. Throughout two decades, between 1951 and 1973, he recorded dozens of albums and toured the continent singing in all kinds of stages, as in the radio, cinema and television. He composed more than 300 songs whose diffusion and popularity continually grew, interpreted and recorded in all latitudes by the most distinguished singers of the time. 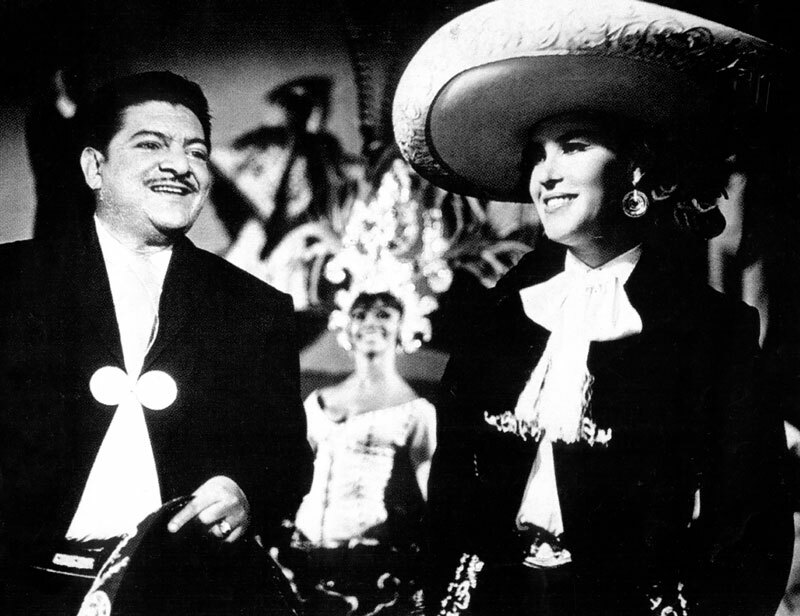 José Alfredo lived with the excesses and temptations of the fame and notoriety. 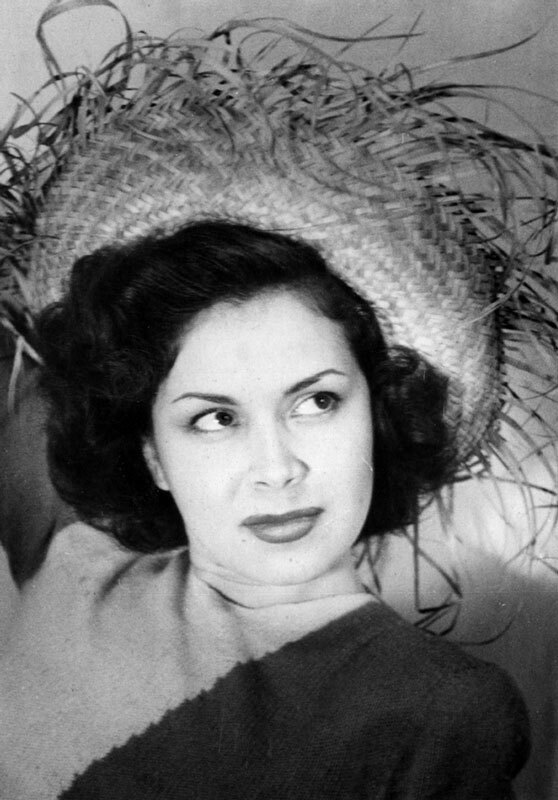 Paloma, a patient wife, at first put up with his frequent and prolonged absences, but by 1960 the abandonment and José Alfredo’s affairs became intolerable for which they separated. Nevertheless, the marriage was never dissolved and the singer-songwriter always took care of his family. 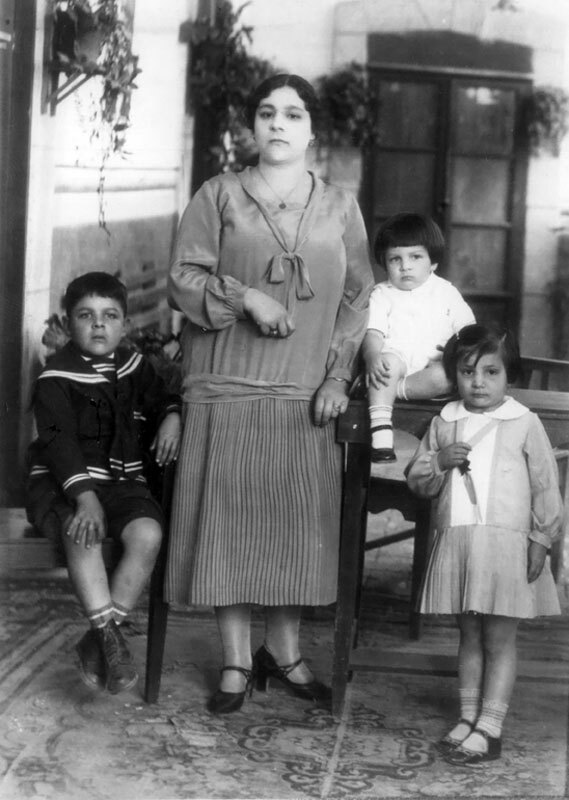 He lived in free union with Maria de Jesus Medel with whom he fathered three children and formed a second family. By then, his fame as a womanizer, sometimes real and sometimes imagined, extended. The fusion of songs and life, made it so that in the popular memory the composer became indistinguishable from the characters in his songs. In this way, rumors about him fathering children and having romances with various artists in show business appeared. In 1968 he was diagnosed with cirrhosis, but he fell back into drinking in spite that it could lead to his death. 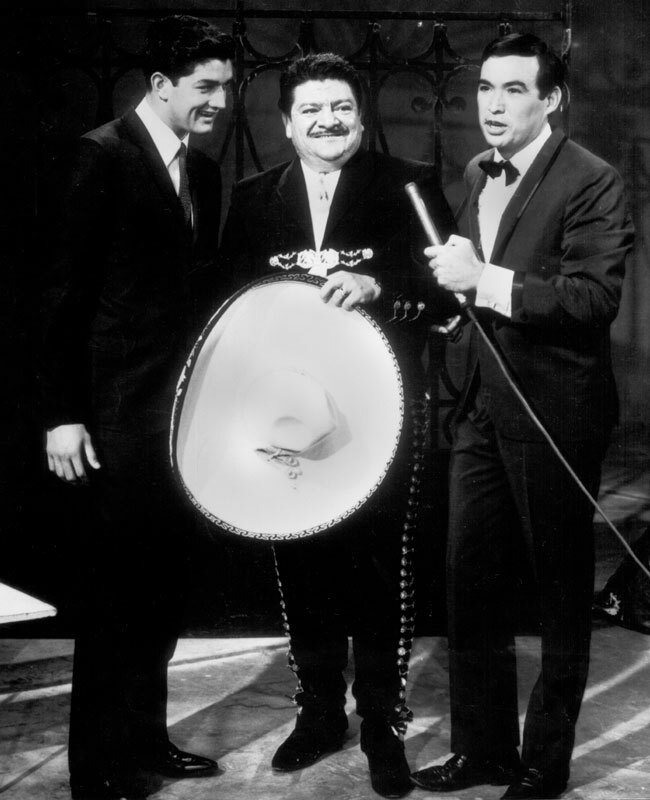 José Alfredo performed for the last time in the television program “Siempre en Domingo” singing his song “Gracias”, with which he seems to anticipate his death, which came about a week later, on November 23rd 1973. Since his death he has been the subject of countless homages, which are nothing but the acknowledgment of the universality and permanence of his songs.